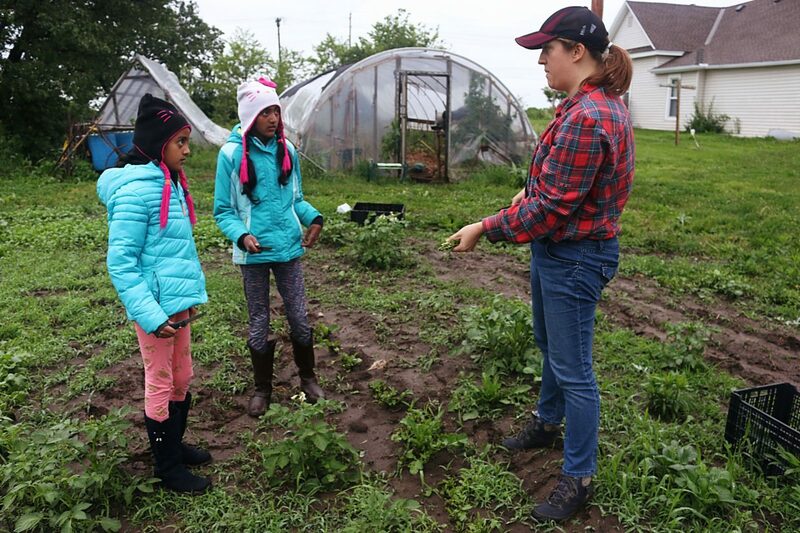 Mariah Friend, After the Harvest's volunteer coordinator, shows Saanvi and Sindhu Shankar how to cut mustard greens. 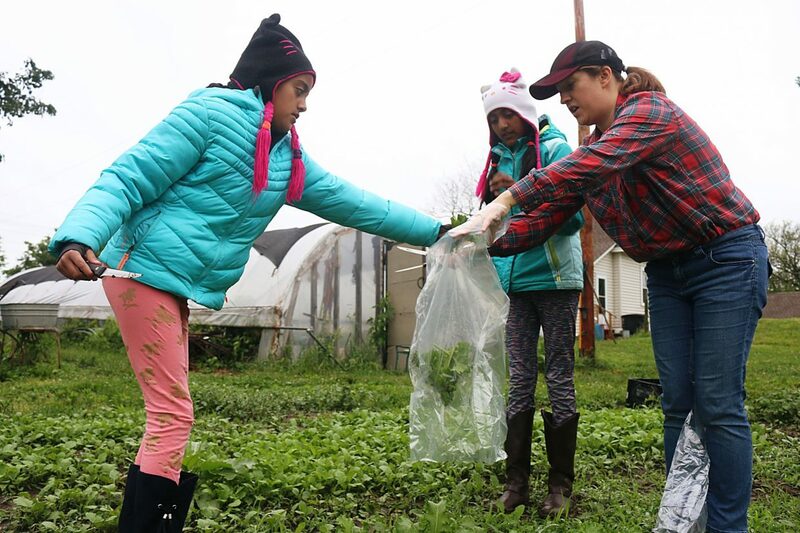 Mariah Friend, After the Harvest's volunteer coordinator, helps Saanvi and Sindhu Shankar collect mustard greens. Saanvi Shankar carefully cuts mustard green at Klaus and Lee Karbaumer's farm in Platte City, Mo. 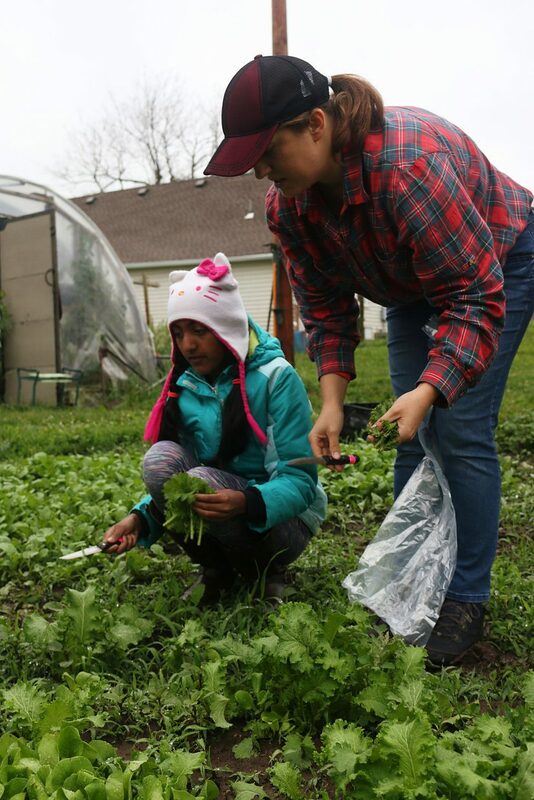 Volunteers Shalini and Vidya Shankar cut arugula and bok choi at Klaus and Lee Karbaumer's farm in Platte City, Mo. 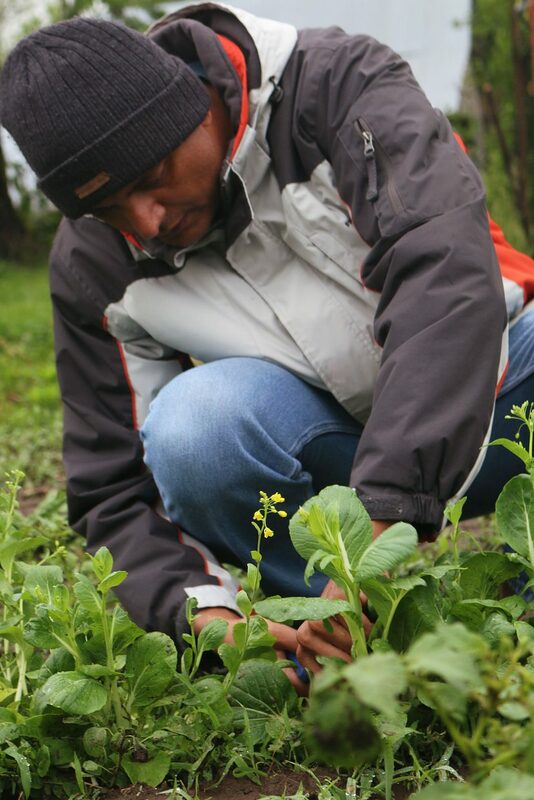 Volunteer Vidya Shankar cuts bok choi at Klaus and Lee Karbaumer's farm in Platte City. Mo. 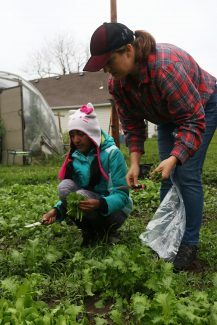 Mariah Friend, After the Harvest's volunteer coordinator, helps Saanvi Shankar collect mustard greens at a Platte City, Mo., farm. 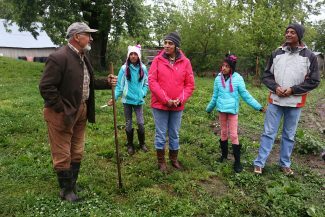 Klaus Karbaumer tells After the Harvest volunteers Sindhu Shankar, Shalini Shankar, Saanvi Shankar and Vidya Shankar about his farm. 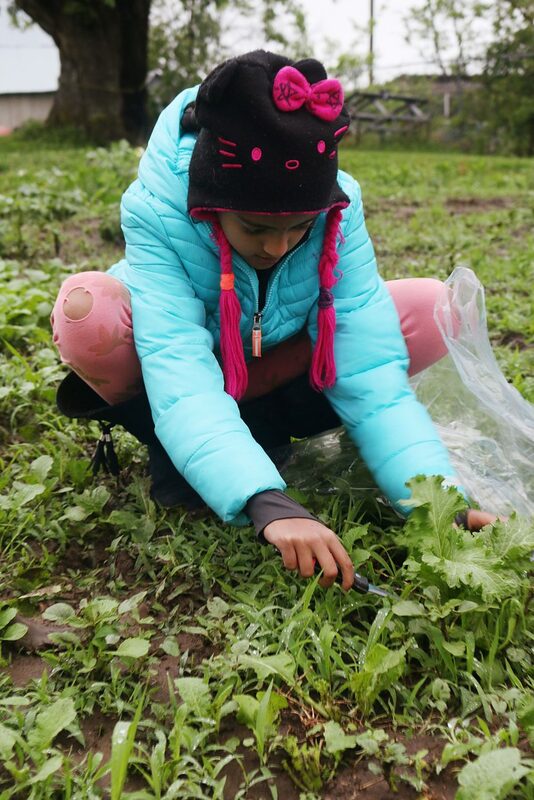 Mariah Friend, After the Harvest's volunteer coordinator, helps Sindhu Shankar collect mustard greens. 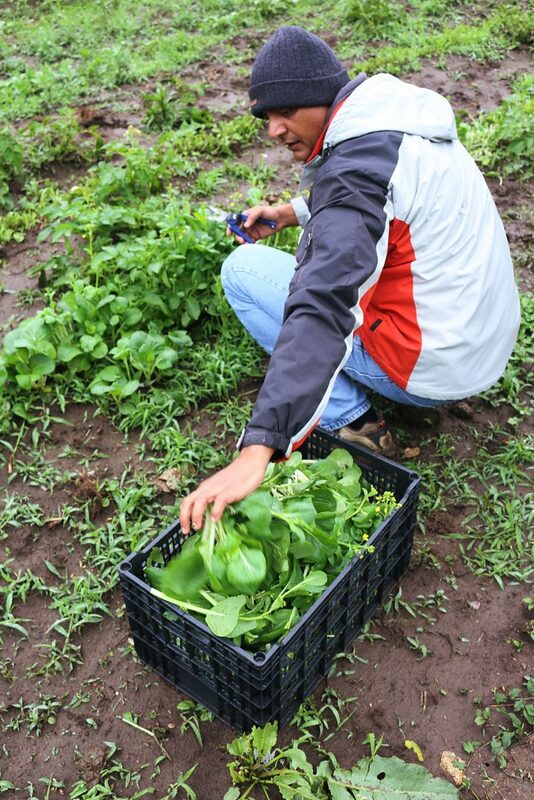 Volunteer Vidya Shankar fills a crate with bok choi he cut at Klaus and Lee Karbaumer's farm in Paltte City, Mo. Any farmer knows that harvesting crops isn't just a simple sweep of a field. Usually, there's something left behind, whether it's produce that just got missed or extra bounty that's not worth the effort it takes to pick it. In the Kansas City area, that's where After the Harvest comes into the picture. "We have paid staff that goes out and supervises volunteers. We're very precise about what they can harvest and how they can harvest," said Emily Worm, gleaning network manager for After the Harvest. "We have volunteer insurance and liability insurance, and that calms some fears farmers might have about letting strangers come and harvest their excess." "Most of our farms are on the smaller side. 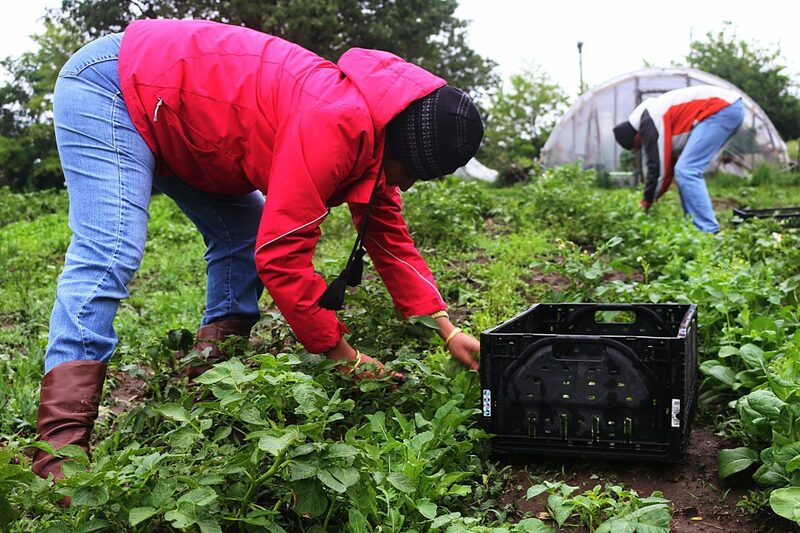 They're selling commercially to local restaurants or farmers' markets," Worm said. The produce they glean can be anything from blackberries to potatoes, tomatoes to turnips and everything in-between. 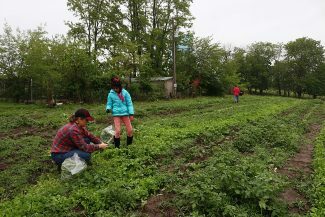 On a recent rainy Saturday in May, volunteers were out in the mud cutting bok choy, mustard greens and arugula at Lee and Klaus Karbaumer's 17-acre Platte City, Mo., farm. It's a small operation there, where the Karbaumers literally farm with three horsepower — the kind that eats hay — and they don't have the time to go to farmers' markets. 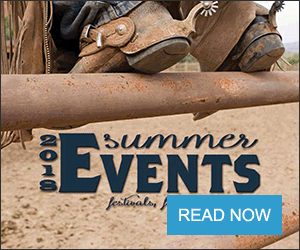 Farming is a second career for both of them, although Lee grew up on a farm in Nebraska. "We had extra produce, and we always wanted it to go to somebody who was hungry, and this was just the perfect match for us," Lee Karbaumer said. "We have two small flocks of chickens. They're the ones who get what we can't eat or sell. It's not a bad thing to feed the extra produce to the chickens, but we consider it immoral when it could nourish people who don't have enough to each, and that's why it's such a good partnership with After the Harvest." She'll call After the Harvest if "we have a whole row of radishes or kale that are going to bolt." "I think it can be tough sometimes to line up when the farmer wants us to harvest and when our volunteers are available. There's a fair amount of juggling with farmers. If they call me on Saturday and want us to come the next day, I try to convince them to wait until Tuesday when we have a group scheduled," Worm said. 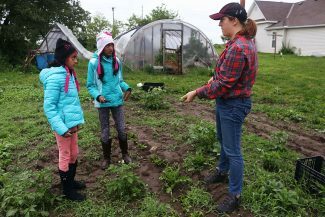 "There's more volunteers available on weekends, but that's not necessarily when farmers want us to come, because a lot of them are at markets or doing other things on the weekend." "Occasionally, (Klaus Karbaumer) will give us constructive feedback, (like) 'I needed you to cut the spinach shorter' or 'I wanted you take more radishes,'" Worm said. Another farmer, Joe Steineger of Kansas City, Kan., is "a little bit more hands off. He'll usually tell me what field it's in, and he trusts me to lead the volunteers. 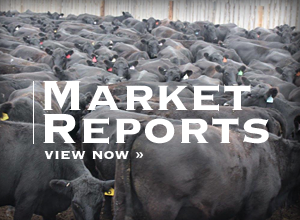 I don't know if there's really an average, every farmer and grower is so different in their personalities in how they grow and what they grow," Worm said. "We want them to sell produce. We want them to succeed and make a living, but a lot of times there's stuff leftover that they can't sell, and those are the things we want to get," she said. Lee Karbaumer estimated she and Klaus give between 900 and 2,300 pounds of produce to After the Harvest each year. 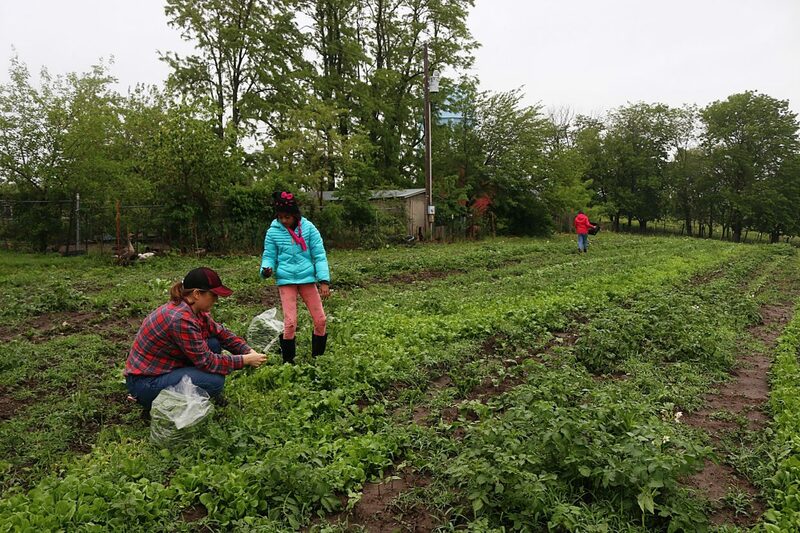 Most farmers "don't have time to try to find a food pantry or soup kitchen who will take their produce on an hour's notice. What could be more perfect than someone who will pick it up and deliver it?" she said. "We enjoy it. We get to meet new people, and they're always enthusiastic. 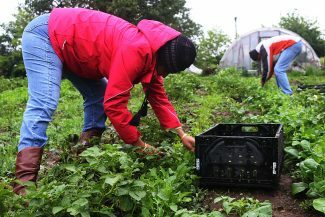 We usually try to find time for cake and coffee before they leave, if we can keep their produce cool for an hour or so," she said. "I meet the most terrific people through After the Harvest —­ doctors, lawyers, kids — it's just been a magical kind of thing. I see people play in the dirt like kids," he said. "One year, the turnips looked just beautiful, I thought it was kind of a shame when there's hungry people, to plow it under," he said. "They said they'd love to have them. They said, 'You'd have to pick them and wash them and deliver them.' I said if I could do all of that I'd probably just sell them," Steineger said. "A lady walked up to me (at a market) and said, 'I don't know you, and you don't know me, but I want to thank you because my children would not know what fresh vegetables taste like if not for people like you,'" Steineger said. There's no minimum age for After the Harvest volunteers, but children under 18 need to have a parent or guardian with them, and there's always a staff member from After the Harvest with the group. "We encourage parents to bring their children. We've had 2-year-olds out gleaning apples. They don't necessarily pick as much as the adults, but we think it's important for them to get the experience," Worm said. — Lipoff is a freelance journalist and photographer from Overland Park, Kan. You can reach her at bethlipoff913@gmail.com.